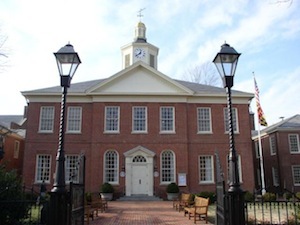 Maryland has one circuit courthouse for each of its 24 counties. These are for civil cases, like automobile accidents, where the plaintiff claims $15,000.01 or more. 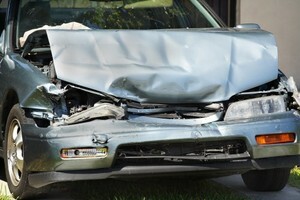 The plaintiff can file a request for a jury trial. If not, the defendant can file the request. Otherwise, the case will be heard by a judge (called a bench trial). 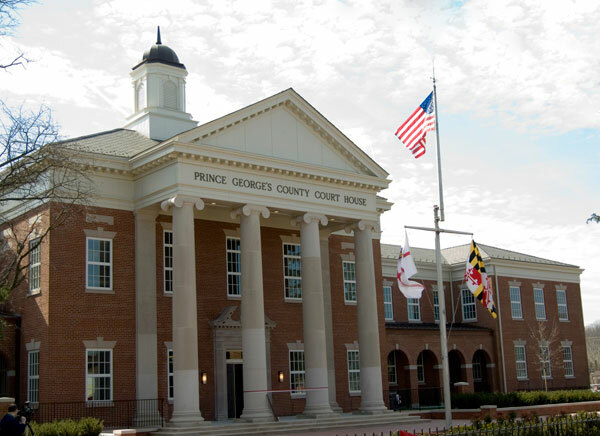 Circuit courts have some significant differences, compared to the Maryland district courts. 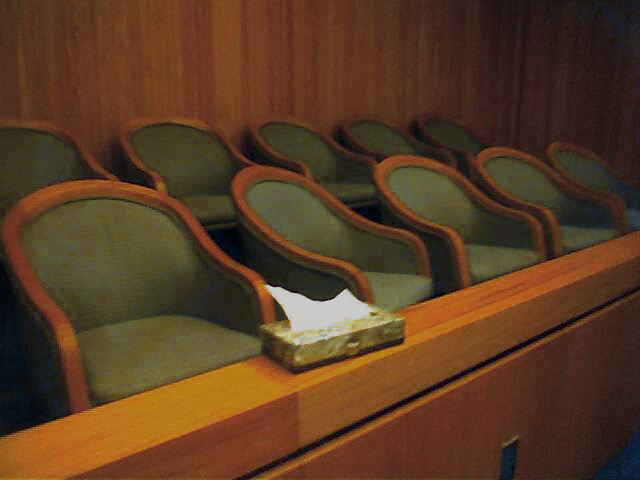 Tagged: "circuit court" and "jury trial"